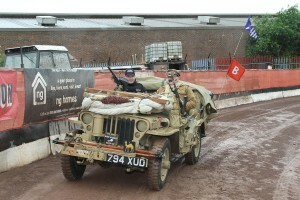 We have now purchased a Chevy 30cwt to be restored and made into a LRDG patrol vehicle in due course. 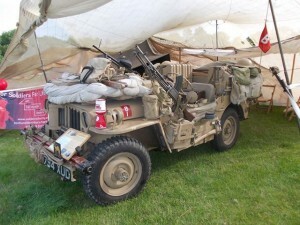 At moment we are busy researching similar vehicles and looking at areas we need to restore or fabricate. Likewise we will be making or purchasing ancillary items to ‘dress’ the vehicle as it would have been on patrol in the desert. 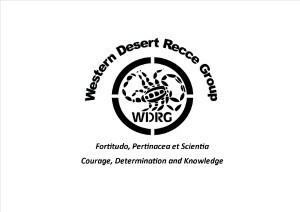 June 2014 saw the Western Desert Recce Group (WDRG) successfully gain registered design status for their symbol of a desert scorpion. 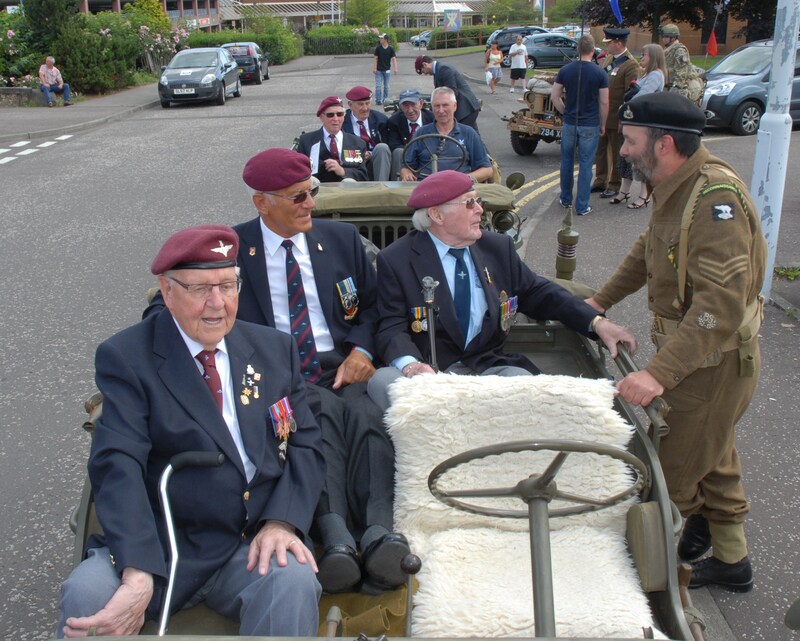 WDRG was formed in April 2009 by a group of serving Territorial Army Soldiers. The group are involved in learning, training, community and regeneration activities in the East End area of Glasgow. 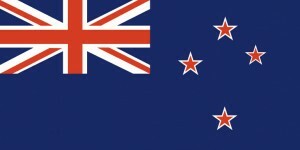 Their activities are particularly popular this year as the UK commemorates the centenary of World War One. 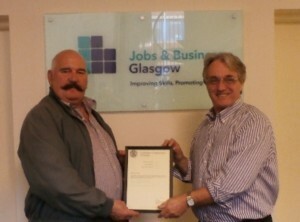 Major Gary Wallace & JBG adviser Jack Simpson certification of registered design and registered logo. WDRG also aims to establish a museum to restore period vehicles; providing possible employment and apprenticeships for disadvantaged young people. 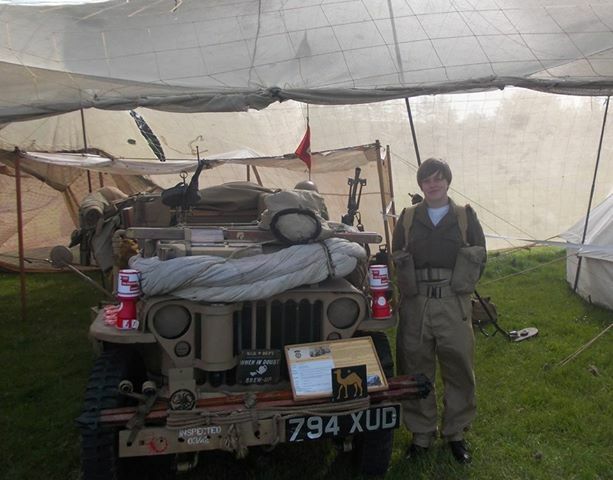 WDRG are currently working on a modern apprenticeship in historic vehicle restoration, which would be the first in Scotland.WDRG have been supported by JBG Social Enterprise Team through receiving business planning, funding, governance and premises search as well as general advice. 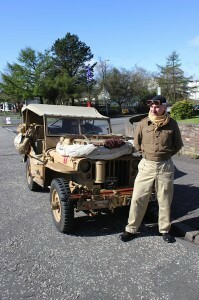 Major Gary Wallace of the WRDG said “I firmly believe that it is important to raise people’s awareness of these conflicts 70 years ago, about our home front and how people sacrificed their time and skills to help us through the countries darkest hours and, more important, to allow the WDRG to train up the next generation of vehicle restorers and custodians, allowing us to continue our initial work into the future and beyond”. 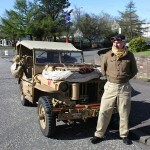 Off we trundled to Glenrothes TA Centre where this year’s northern ABF day was being held. The day started off with a church parade and drive/ march past before all of the attendees ending up back at the TA centre. In good old airborne tradition off they popped to the beer tent then for those who dared thereafter they came round the various stands and displays. 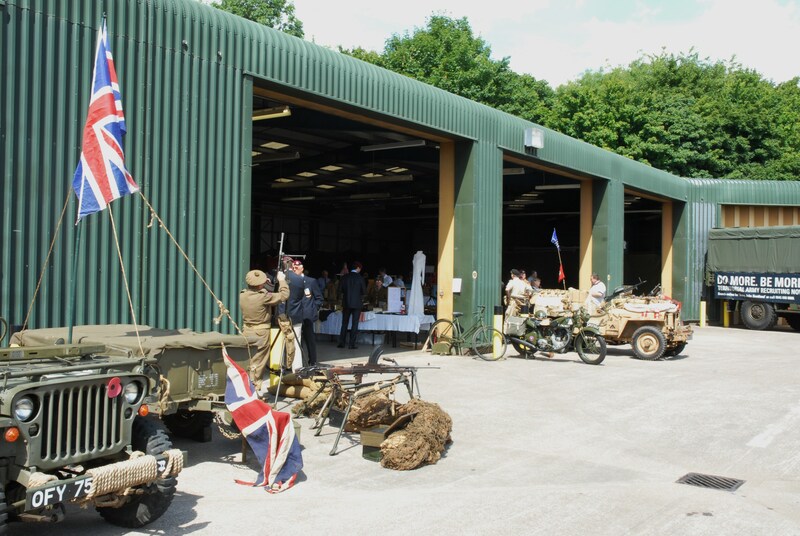 We set up outside the main garage and also temporarily inherited a few WW2 display items of both allied and axis airborne armies. 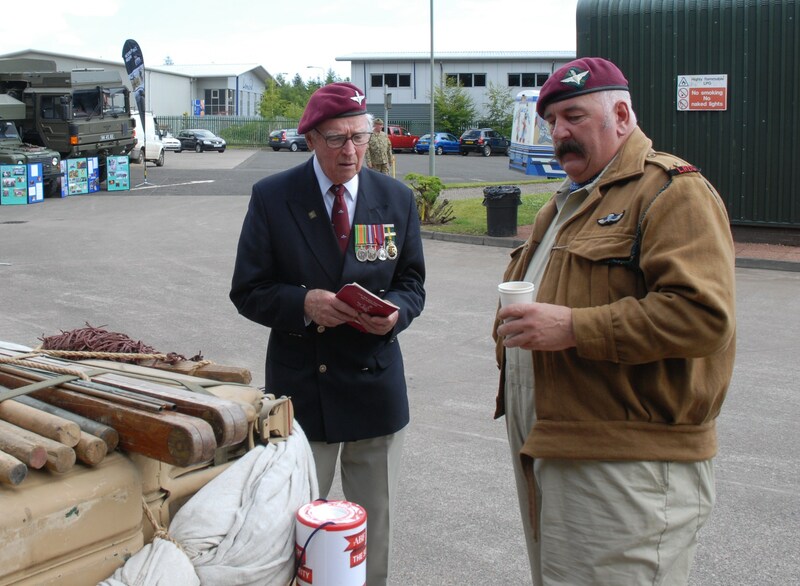 There was a good flow of interested parties all day and we met many interesting veterans, especially from WW2, and for me it was like a reunion of old mates from my Battalion in the Parachute Regiment. 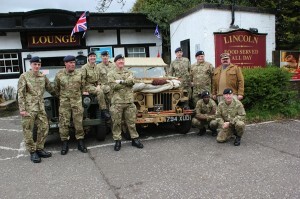 Utrinque Paratus! 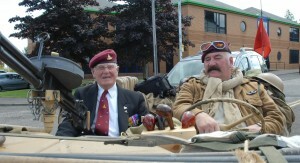 Thanks also goes to Cpl Neil Lennon and Mitch Curr for their assistance and valuable input. 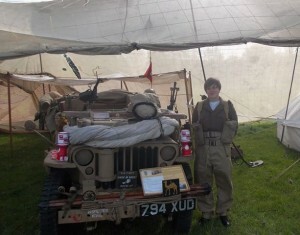 Hi, We have been busy over the past couple of months attending some events and getting the word out that the WDRG is about. 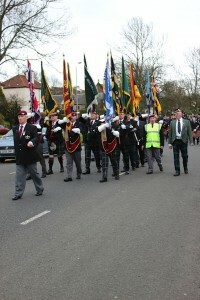 First up was the Victory in Europe parade held in Knightswood, Glasgow. This involved a church parade, a wreath laying at the memorial followed by a march past and the WDRG led the way with Betty our jeep. Next up was the Stirling Military Show held on the 22nd of June at the Kings Park, Stirling. 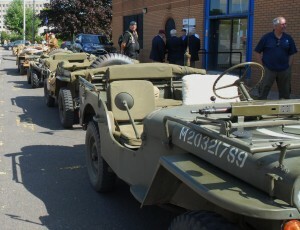 It was a great day and we had 14 vehicles on display with the assistance of the SMVG. 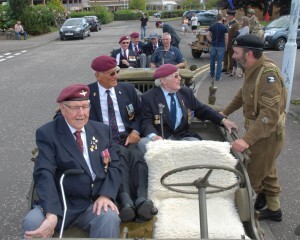 Our main part was to provide a static display and also take part in the parade through the town, where we also carried some veterans. 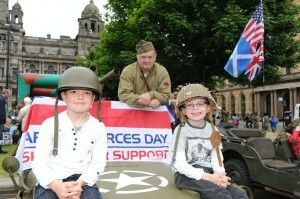 Next up was the Glasgow Armed Forces Day held in George Square on 29th June. 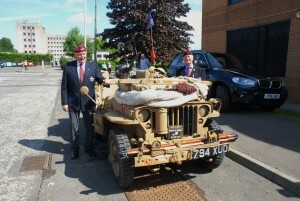 We attended with 2 other jeeps and took up our usual spot on the Square. 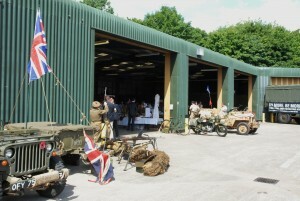 A very busy day and a lot of interest in WDRG. 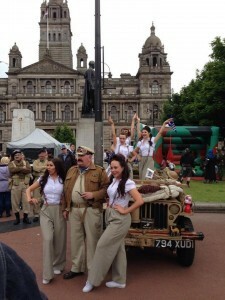 Also attending the show were the Kennedy Cupcakes, who gracefully posed in front of, and on top of, the jeep for us. 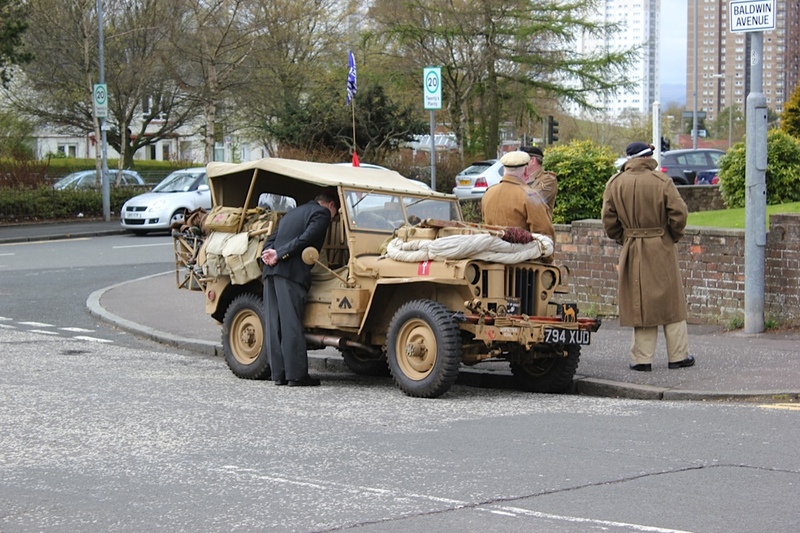 Next day, 30th June, saw us attend a Glasgow Speedway AFD event where I took the jeep along to the Glasgow Tigers at Ashfield. 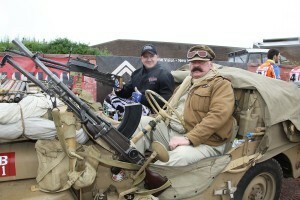 The weather was horrendous but never the less we were there to ferry the riders around the arena at the start of the races. 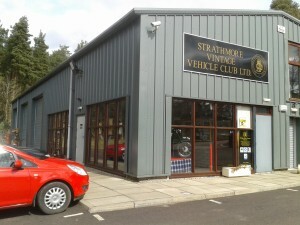 Our latest venture was to a regular event at Eglington Country Park, Irvine, where we attended the West of Scotland Jaguar Enthusiasts West Coast Rally on 13/14 July. 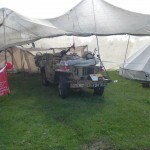 This was a 2 day event for us and we set up the whole camp with bell tent, 160lb ridge tent, lean to and 2 full size desert camouflage nets and added all the period items to the inside of each dispaly. 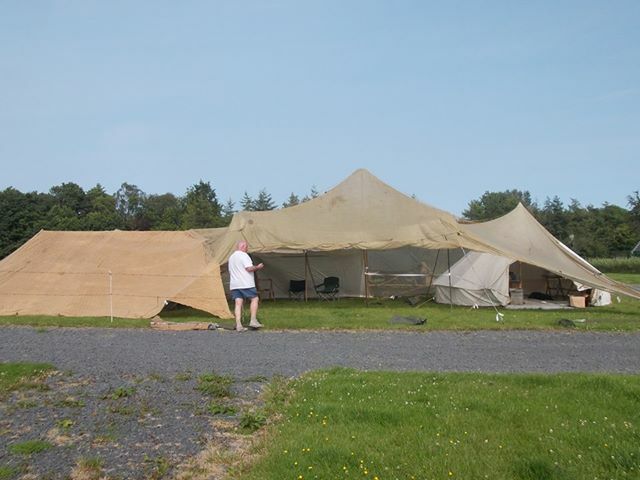 Mitch Curr, Neil Lennon and Jennifer ‘Bob’ Rankin and I were in attendance and the weather was burning hot all of the weekend, which is a bonus with no wet canvas to pack up at end of show. 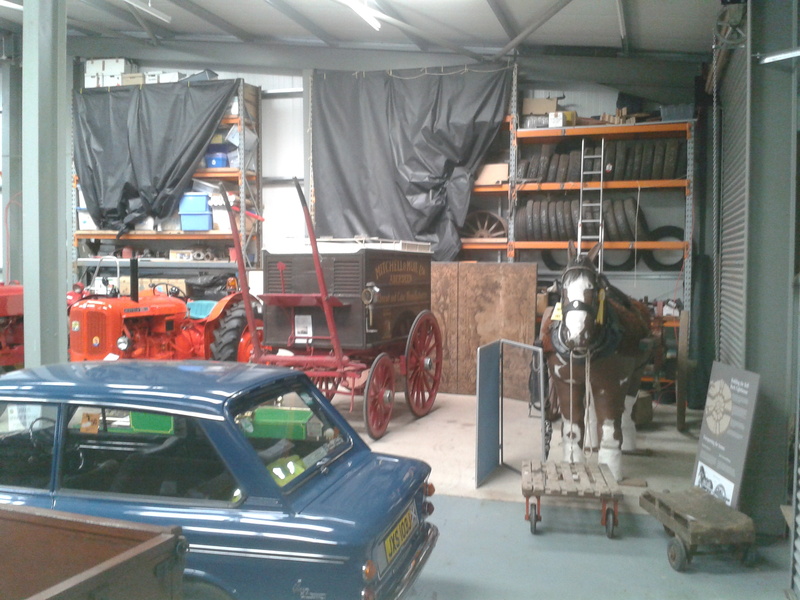 It was a long weekend moving, building and returning everything back to HQ. 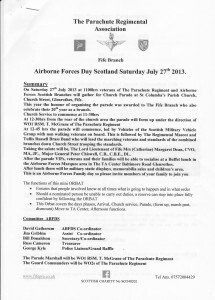 Our next event will be on Saturday 27 July where we will support the Fife Airborne Forces Parade in Glenrothes, more next time on this event. 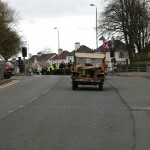 Saturday 4th of May saw Mitch, Neil and I on parade with Betty (the Jeep) at the VE Memorial at Knightswood Cross, Glasgow. 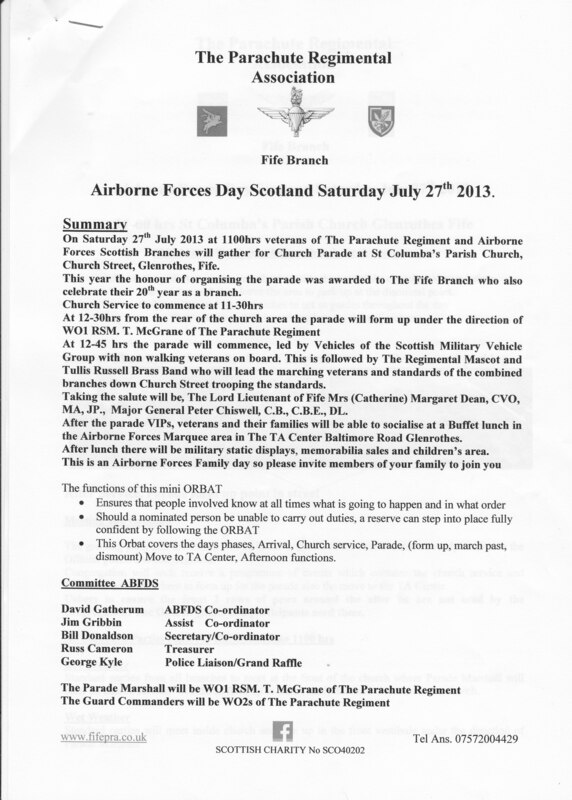 This was organised by the Parachute Regiment Association (PRA) of Glasgow. 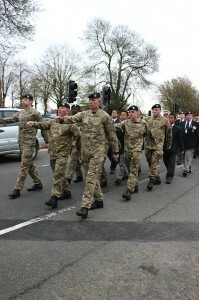 Attending the parade were members of 125 Ration Sqn, RLC (V). 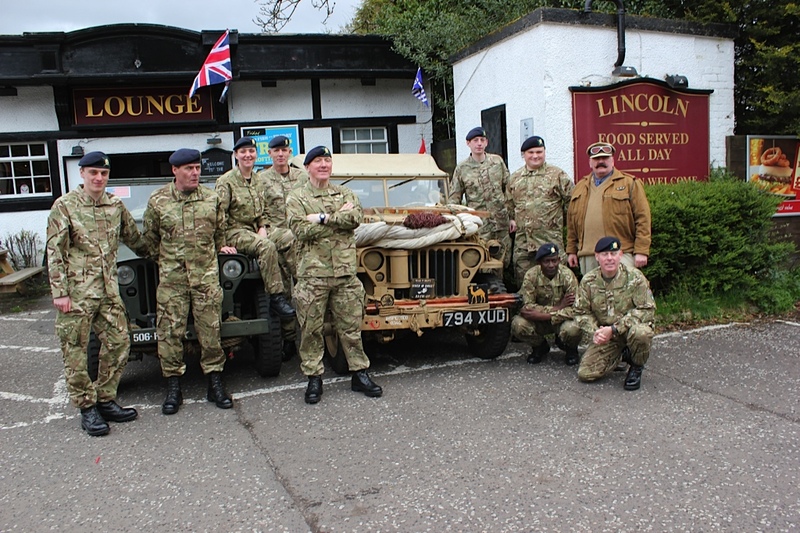 various British Legion and veteran associations, representatives from the Navy, Army and Air Forces as well as the Merchant Navy. After a church service there was a ceremony around the memorial finishing with the wreath laying before a march past and parade down towards the Lincoln Inn on Great Western Road. 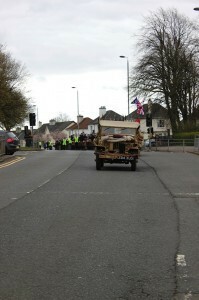 The weather was kind, though a bit blowy, and the march was preceded by Betty and another jeep carrying veterans who were unable to march. 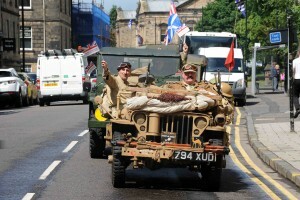 Next one will be in August for the VJ Parade, more of which I will post nearer time. 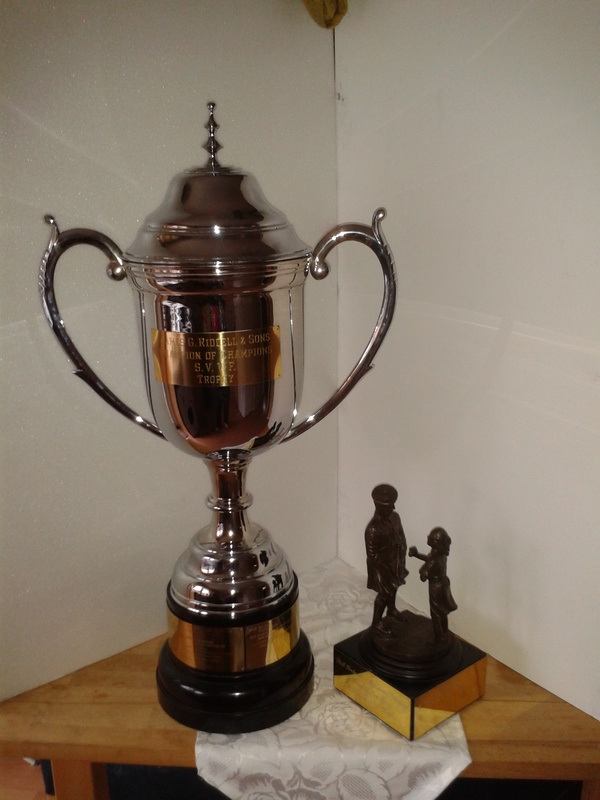 This weekend saw us returning our trophies (Supreme Champion and Champion of Champions) to Andy Penman of the SVVF. 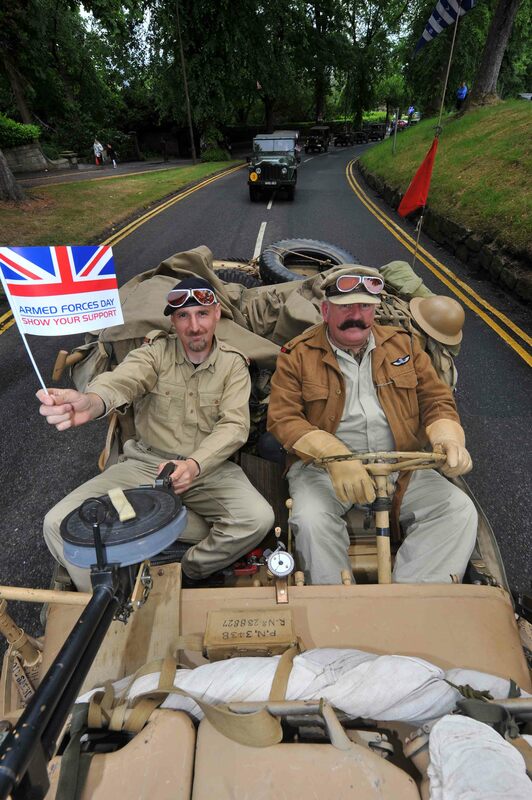 Andy is a member of the Strathmore Vintage Vehicle Club (SVVC) based near Glamis Castle in Angus. 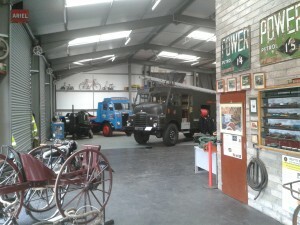 Their new Club HQ is everything you could ever want with board room, museum, workshops and outside display area. 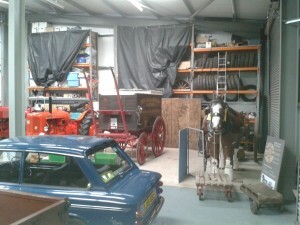 This is something we can only hope to aspire to and we are busily trying to secure funding and sponsorship to allow us to get our own premises and open up our working museum to regenerate in the community and hopefully take on a couple of apprentices as the next generation of restorers. 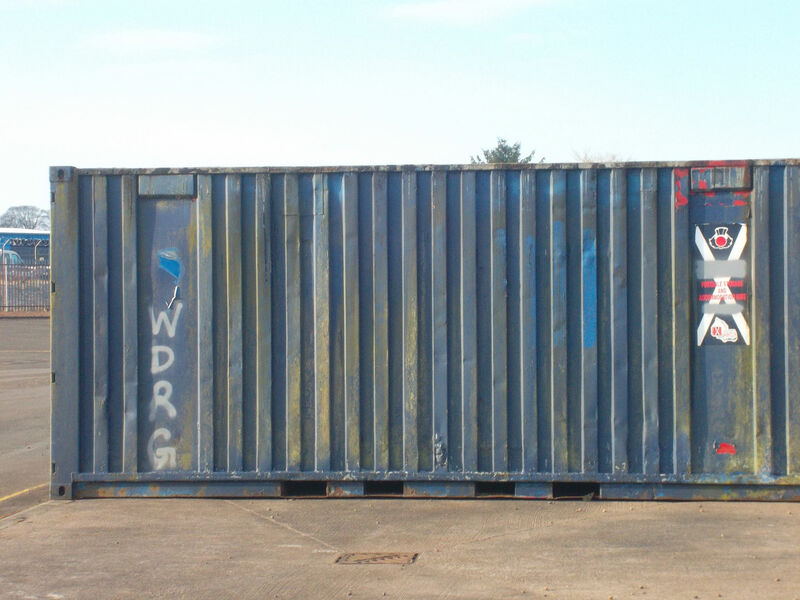 Maybe not huge news but we now have a shipping container to help secure and store a lot of our equipment and stores in preparation for the coming season. It is still pretty rough but we aim to refurbish it, paint it and make it watertight again. 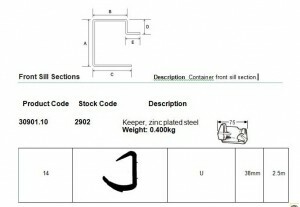 If anyone has any contacts for parts and seals etc for ISO containers please get in touch. If you would like to make a donation to our army charity, please click on the link below. 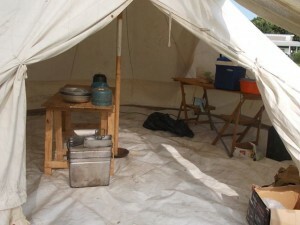 We are grateful for any donation regardless of how small. 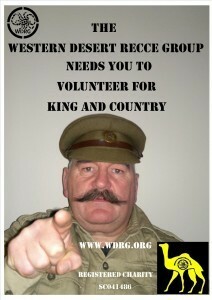 The WDRG are proud to announce that we have received some funding from the Heritage Lottery Fund (HLF) to help us deliver our new WW1 Western Desert Education Project during 2015-2017.